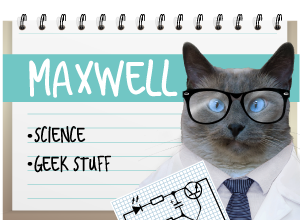 Maxwell: DOOD. You gotta come see this to believe it. 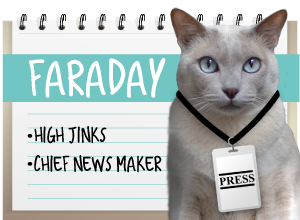 Faraday: It better be worth it, Maxie. I'm in the middle of a baff right now. Somekitty's taking Gardening Exercise Day a little too seriously. I always enjoy how you use the photos to tell a story. Once again, A Tonk's Tale has made me smile! Is it even legal to have cat and exercise in the same sentence? A real running cat it seems! That is a great action shot! Gardening is exercise according to my wonky knees. LOL! 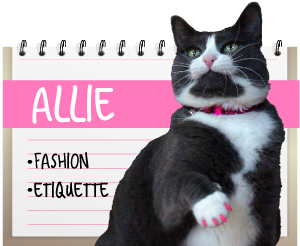 Allie! We hope you are not running way from something too scary. 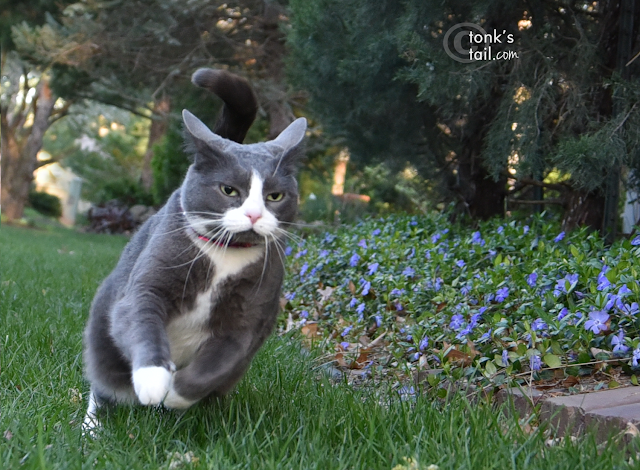 Jogging is a good way to use up energy...but...we like to just walk/stroll through things at a leisurely pace, MOL!! Harry is out in the garden every day pouncing on gophers - does that count? Wow, go Allie! We can almost see the blur lines behind you, you're moving so fast! What a great action shot. Apparently the boys don't think Allie and exercise go together very often! That is a great action photo.